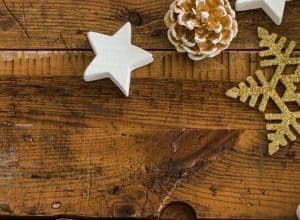 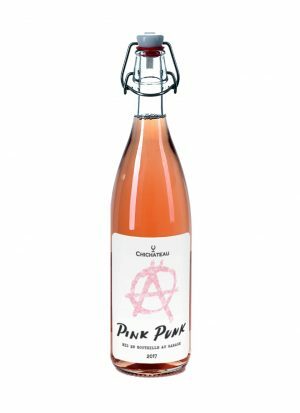 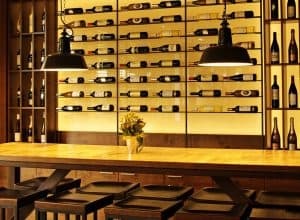 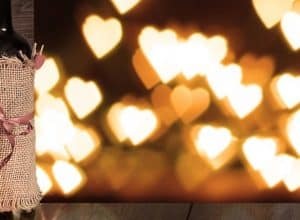 Have fun with wines: How to create a unique and entertaining Christmas wine list? 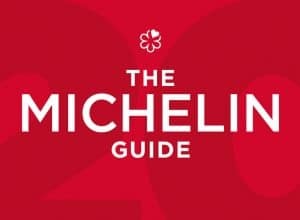 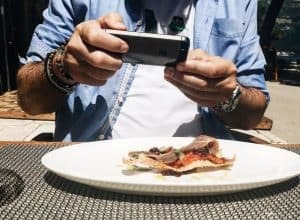 Michelin guide and beyond, what do we think they missed in Croatia? 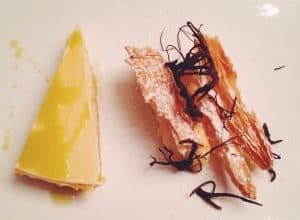 2 Cult Istrian restaurants that make you insanely hungry! 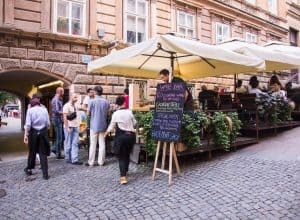 Zagreb Street Food is hot!